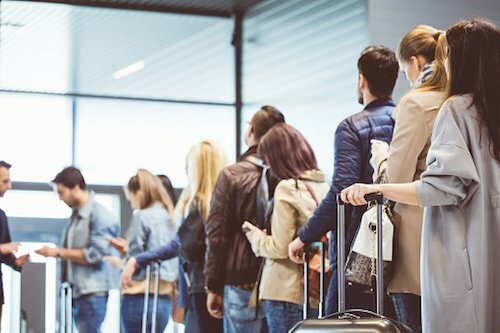 Air travel is a convenient way to get to a location quickly, but nothing is quite as bad as being stuck on a plane with someone who isn't being considerate of fellow passengers. Yet often, failure to follow proper in flight etiquette is not due to selfishness, but rather due to lack of knowledge. 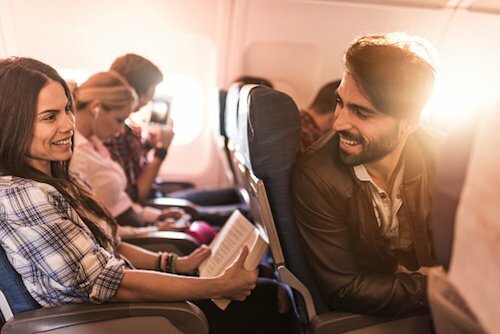 The last thing you want is to be the one who is guilty of poor in-flight etiquette, so here's a closer look at the things you can do to be a good fellow passenger on your next flight. 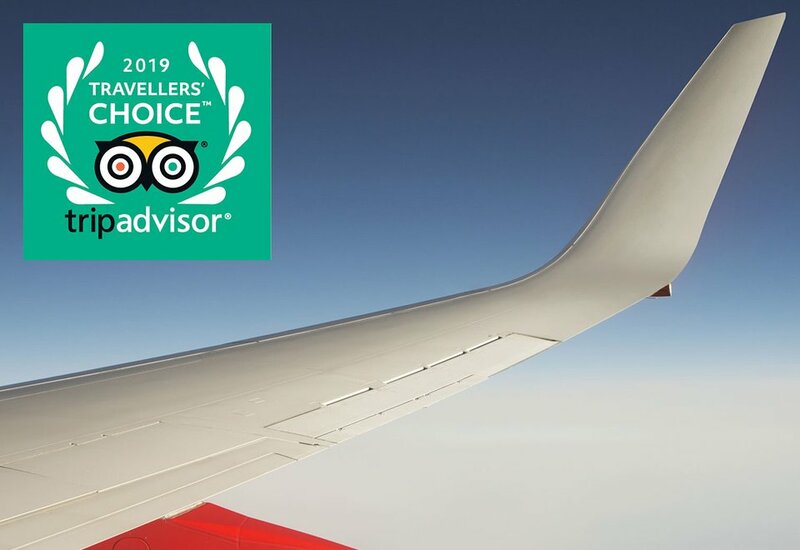 If your flight is full, the space in the overhead bin is golden. Don't stuff all of your items up there, leaving no room for other passengers. 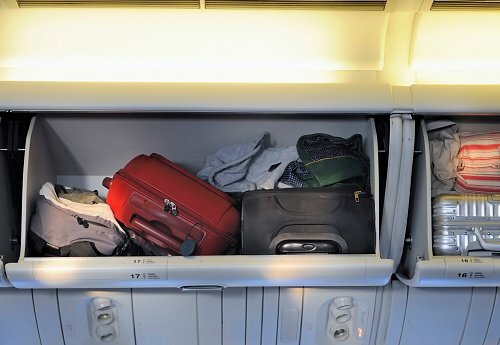 Rolling bags must go up there, so if you have items, like your coat or briefcase, that can fit under the seat in front of you, use that space and leave the overhead space to others. 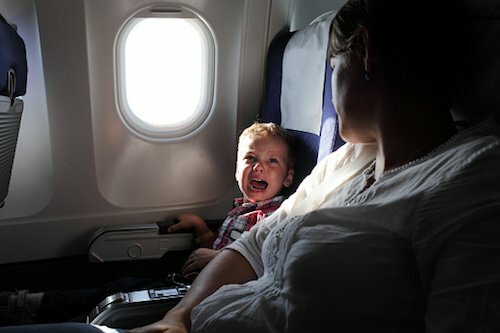 Yes, sometimes kids cry on airplanes and that cannot be avoided, but they shouldn't be crying because you failed to plan for their needs. Make sure you pack items that will interest them for the flight. Even if you're not a fan of screen time, pull out the tablet and let them watch a few cartoons while you fly. After all, they can't go outside and play while you're on an airplane, so use your creativity to keep them entertained. Yes, traveling is stressful, but that's not your flight attendant or pilot's fault. Remember to use respect with the crew when you are traveling, even if things are not going well for you. It will get you far better treatment and more accommodations than any amount of anger. You may not think that your feet smell, but all feet do to an extent. When everyone takes off their shoes on the airplane, the odor can become quite intense. Leave your shoes on to help protect everyone around you. Also, should there be an emergency, you will be prepared to exit the aircraft without having to stumble for your shoes. While some airlines are no longer assigning seats, most will. 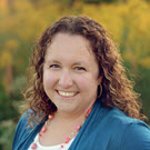 You have a seat reserved for you regardless, so there is no need to push and shove to get on the plane more quickly. You will all get on and get into your seat safely, no matter how many people are in front of you. 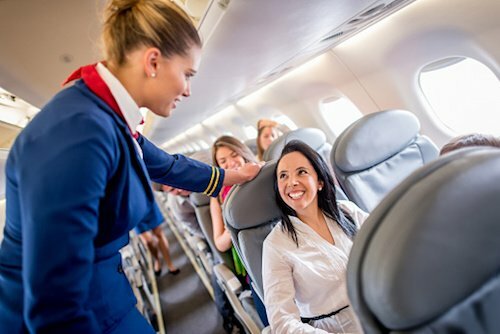 Of course, if you need extra time to board due to disability or some other factor, talk to a flight attendant before boarding starts. Yes, the plane is a crowded space and you may be elbow to elbow with a stranger. However, that doesn't mean you need to totally invade their space. Be friendly and polite, but don't talk off your fellow passengers' ear if they are clearly more interested in resting or working. Remember, etiquette is everyone's responsibility. Do what you can to be a respectful passenger, and your fellow passengers may take a queue from you. This will help your next flight to go as smoothly as possible.